Jonathan Wylie has a passion for helping others get the best out of their technology. 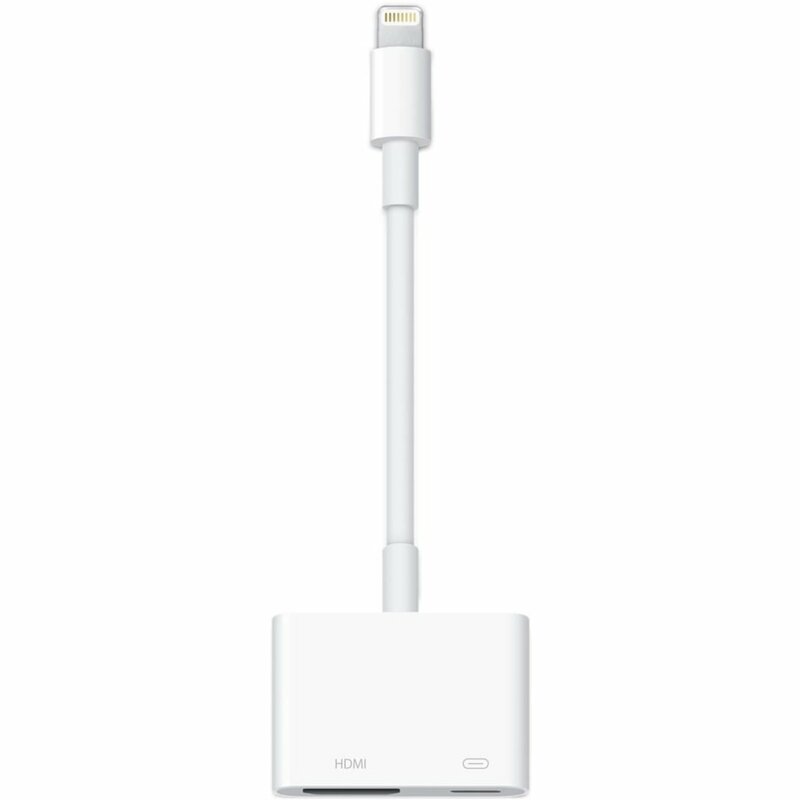 He's also the host of the podcast, Unpacking iOS. If you are as forgetful as I am, you often need a little help to make sure that you get everything done in a timely manner. In an ideal world, I would remember everything, but I can't. It makes my brain hurt. Fortunately, for people like me, Apple created the Reminders app. This helpful to-do list app is easy to use and can save you a whole world of worry. Reminders comes pre-installed on all iOS devices, so if you've never looked at it before, now is the perfect time to uncover the secrets that it hides. 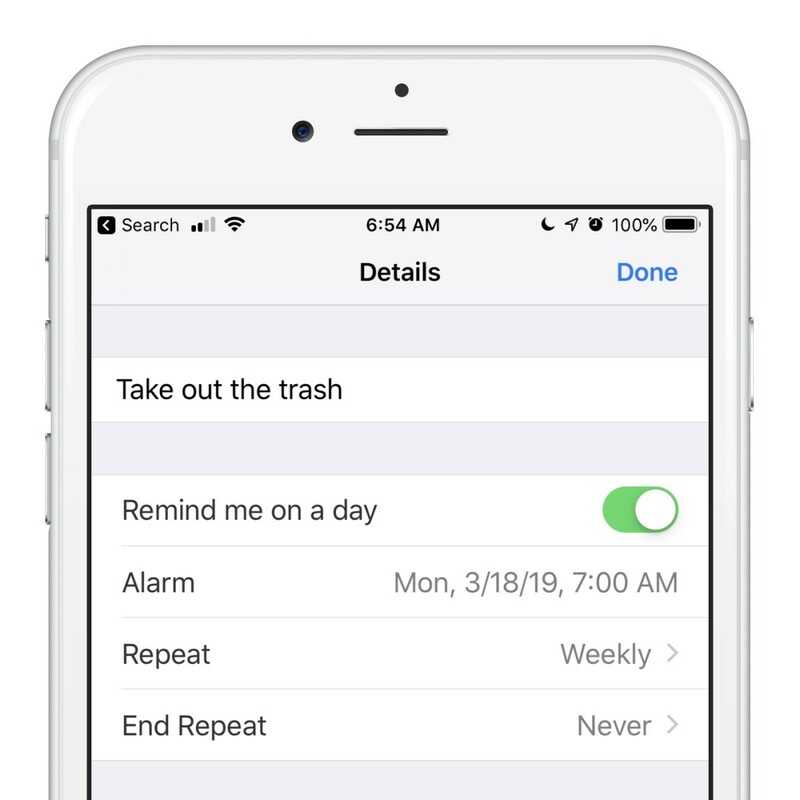 Pick up your device and say, "Hey Siri"
If you prefer, you can use the Reminders app and add a reminder manually. 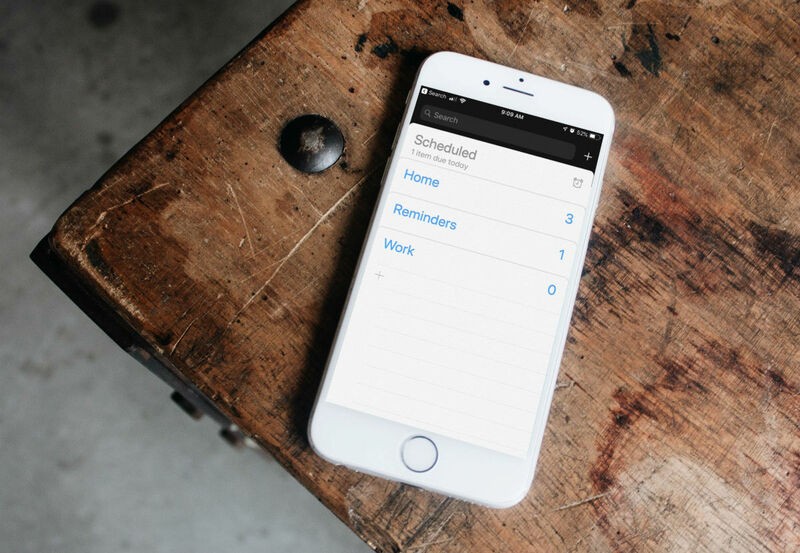 Simply open the app, tap the Reminders list, and then tap the plus sign to add you reminder. 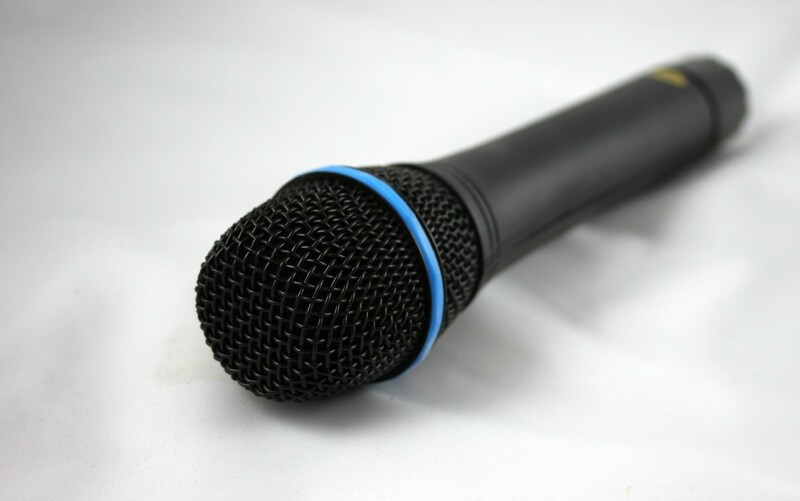 When you are finished, tap Done. iPhone users who have phones that support 3D Touch can also press and hold on the Reminders app icon to a launch a shortcut menu that lets you choose a list to add your reminder to with just a couple of taps. Reminders can be organized into lists. For instance, you could have a list for groceries, a list for work, a list for family, and so forth. Here's how to create a new Reminders list. On an iPhone, open the app, tap the plus sign at the top of the screen, then select List. On an iPad, tap Add List in the bottom left-hand corner. 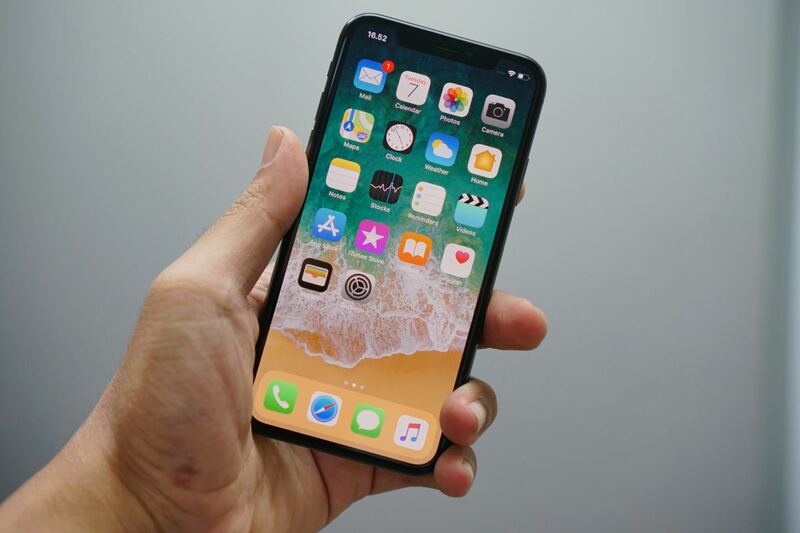 Once you have created all the lists that you need, iPhone users can rearrange them pressing and holding on the list name and dragging it up or down. On an iPad you have to tap Edit in the bottom left-hand corner first, and then drag the lists into the order you want them. To change the order of reminders in a list, tap Edit in the top right-hand corner of a list and then use the handles to the right of a reminder to drag it up and down as required. Tap Done when you have everything the way you want it. You can also use this method to change the color of an existing list. Simply tap Edit again, and then tap Color to pick a new color. If you want to delete a list, tap Edit in the top right-hand corner of the list, and then tap Delete List at the bottom of the list. This action deletes the list and any reminders that have been added to this list. To rename an existing list, tap on the list, and then tap Edit in the top right-hand corner. Next, tap on the title to change it to whatever you need and tap Done when you are finished. 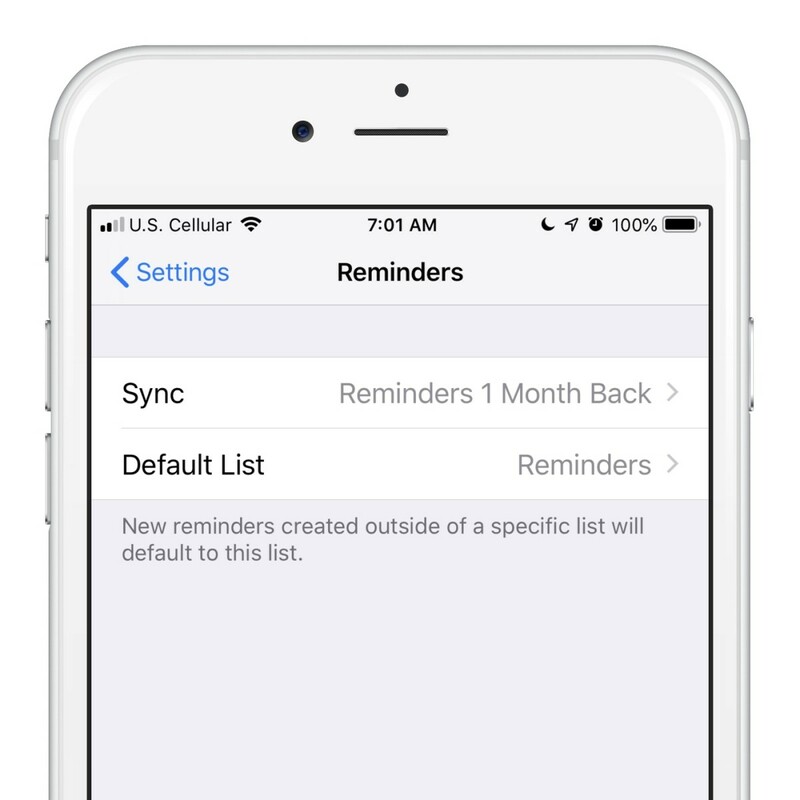 Finally, you can set a default list for Reminders in the Settings app. Simply go to Settings > Reminders > Default List and choose the one you want. This is useful when adding reminders via Siri. If you don't specify which list you want to add things to, Siri will add reminders to your default list. If you want to be reminded of something at a specific time, you can schedule reminders to notify you when something needs to be done. 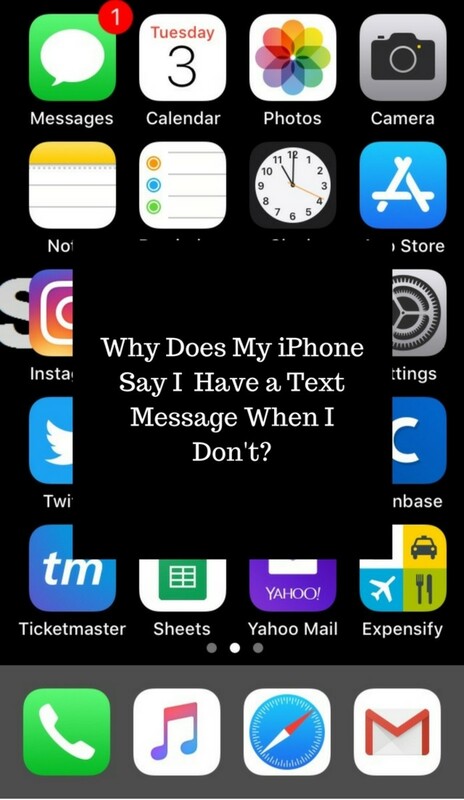 A quick way to do this is to use Siri. For instance, you can say, "Remind me to take out the trash at 6pm tonight," and a reminder will be scheduled to alert you at that time. 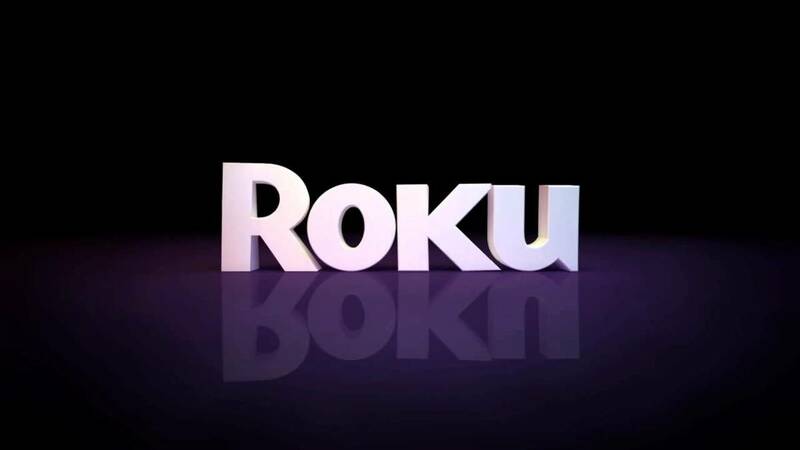 Turn on the toggle switch next to "Remind me on a day"
Another useful feature is the ability to be reminded of a task when you arrive or leave a specific location. For instance, you could set a reminder to pick up milk when you leave work. When your iPhone detects that you have left your work location, it will trigger a notification to remind you. Again, Siri is a quick way to set this up. Simply say, "Remind me to get milk when I leave this location," and the reminder will be triggered when you leave work. Turn on the toggle switch next to, "Remind me at a location"
Tap Details in the top left-hand corner of the screen, and then tap Done. 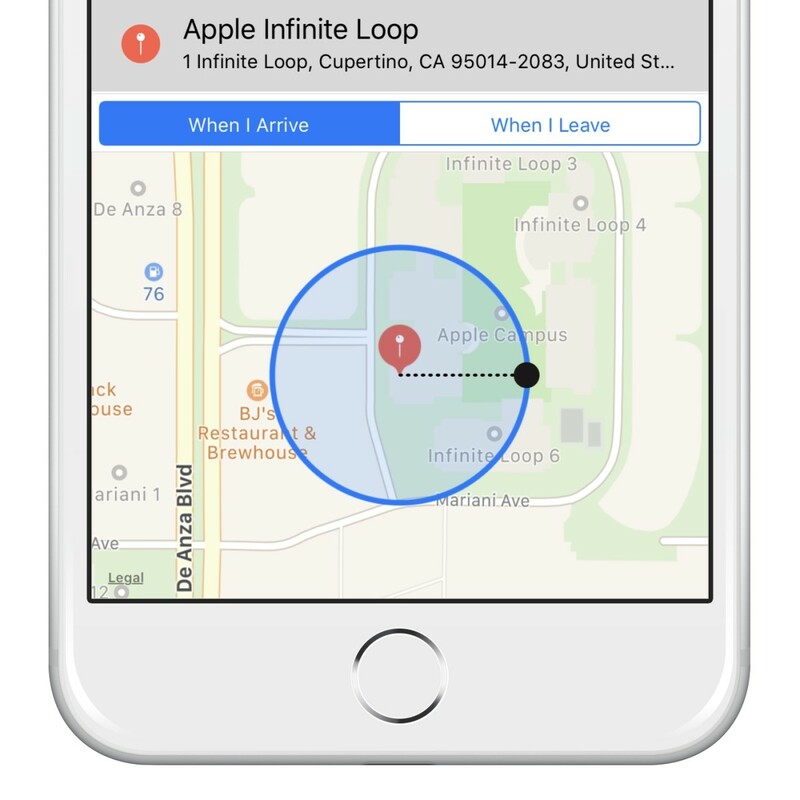 In order to receive location-based reminders, you need to go to Settings > Privacy and make sure that Location Services are turned on for the Reminders app. You may also want to set your home and work address by opening the Contacts app and adding these locations to your contact card. You can add as many reminders as you want, but if you don't have your notifications set correctly, you might not see any of them. So, before you pin all your hopes on Reminders saving your sanity, make sure you go to Settings > Notifications and then scroll down until you find the options for Reminders. There are lots of options here. Banners, sounds, badges and more can be customized, so make sure you have things set the way that you want them because if you don't have notifications enabled, scheduled and location-based reminders will not work properly. 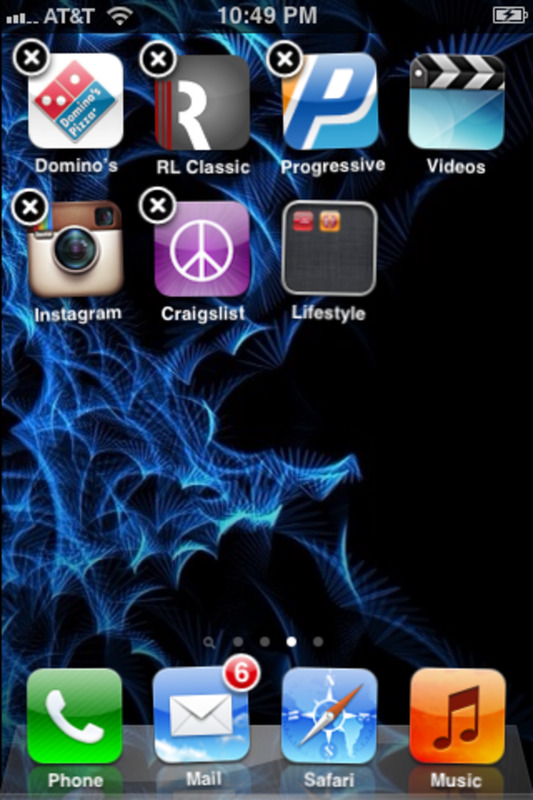 Read more: How to Turn off Push Notifications on iPads and iPhones. 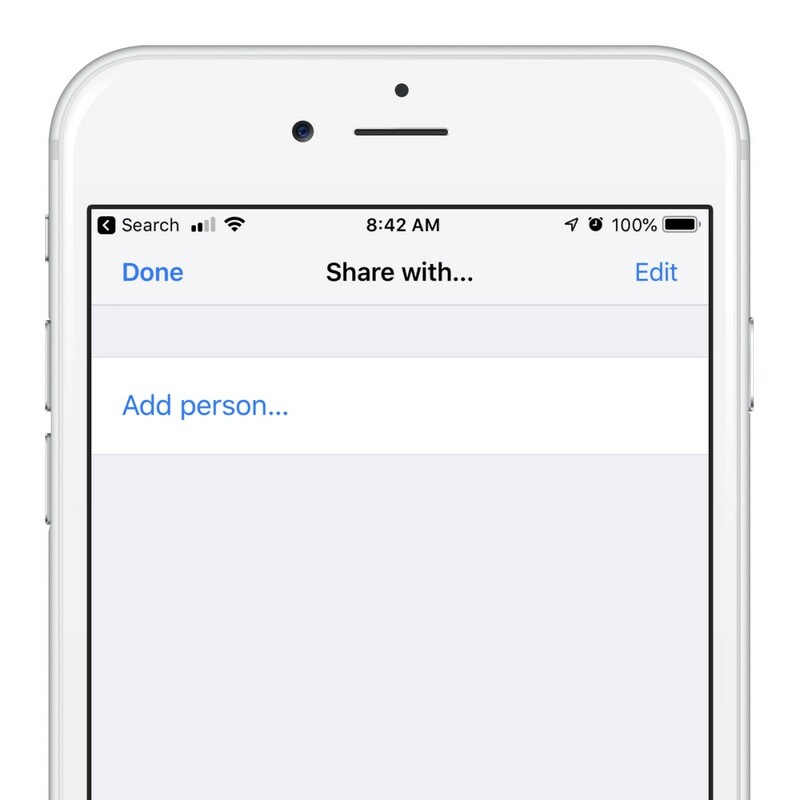 You can share your lists with friends and family so long as they have an iCloud account. This means that you can have a joint grocery list with your spouse or party planning list with a friend. When one person adds something to the list, it will be visible for everyone that the list is shared with. Here's how to set that up. The people you invite will have to accept your invitation to join your shared list before they see it in their Reminders app, so if the recipient is listed as pending for a while, tell them to check their email for the invite. To finish, here are some more top tips for how to set reminders on iPhone or iPad. Mark tasks as complete by tapping the circle to the left of the reminder and see all completed tasks by tapping Show Completed at the bottom of a list. Delete unwanted reminders by swiping left on a task and tapping Delete. Reminders also work on the Apple Watch. You can set notifications to appear on your watch, view tasks in the Reminders app, or summon Siri to add a new Reminder to your lists. If you receive a call at an inopportune moment, and want to be sure to call that person back, tap the Remind Me button on the call screen. Next, choose when you want to be reminded to call that person back. 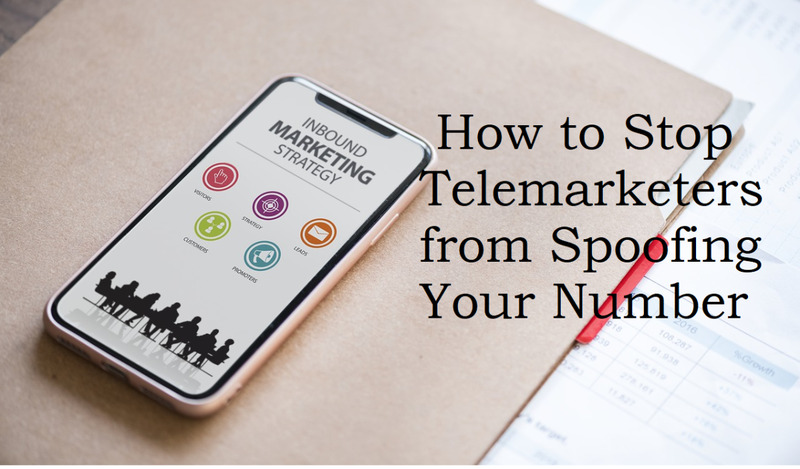 A reminder will be added with the name of the caller and you will be prompted to call them back later in the day. You can use Siri to add reminders to specific lists. For instance, you can say, "Add milk to my grocery list," and Siri will add milk to that list! To switch between lists on an iPhone, tap the title of the list to return to the card view that shows all your lists. You can also tap the stack of cards at the bottom of the screen when viewing tasks on a list. If you love Reminders, but yearn for a few more features, check out Memento or GoodTask on the App Store. These useful apps offer things like sub tasks, calendar views, custom time presets, and more. 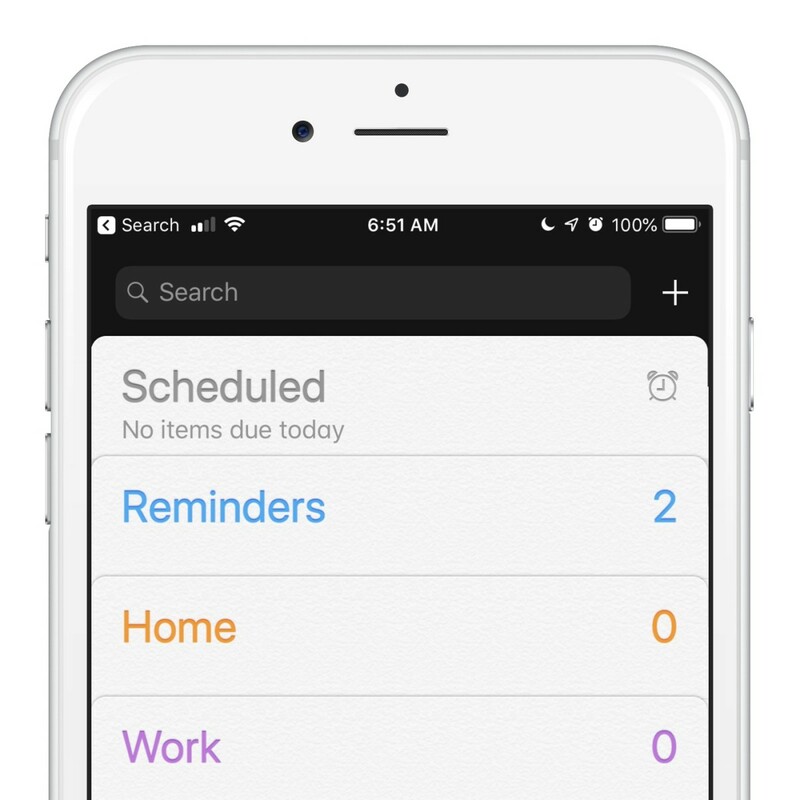 They act as a skin for the existing Reminders app, so all your shared lists and iCloud reminders will be synced as if you were using Apple's own Reminders app.